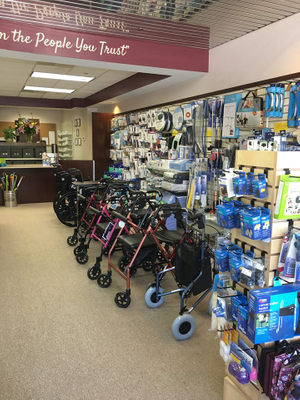 As the biggest supplier of durable medical equipment in Dedham and the surrounding area, we're the best equipped to help you with all of your home healthcare needs. Kim is our Home Health Specialist and can help you find something to fit your needs. If you need something we don't have, no problem! 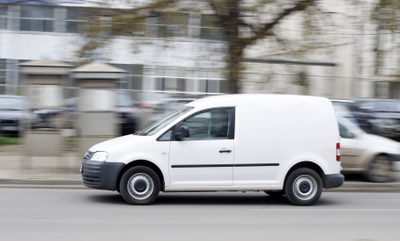 Most items can be ordered in for the next day or within 7-days. 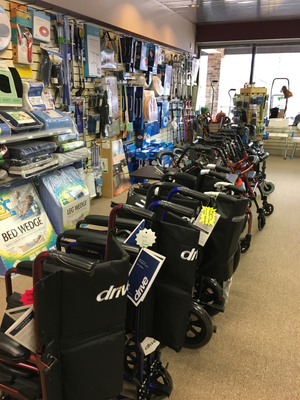 We also rent wheelchairs, transport chairs and knee walkers for a day, one week, or multiple months. 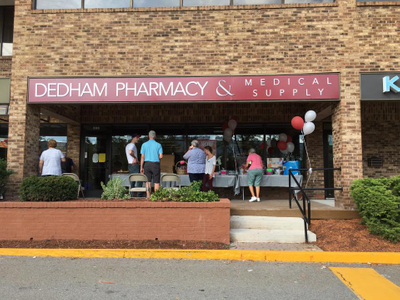 for residents of Dedham and surrounding areas.